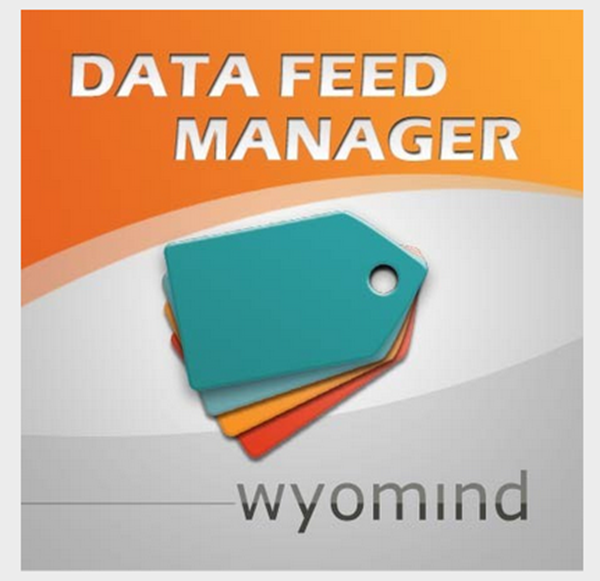 This extension by Wyomind will create a data feed for use in numerous search engines and market places. It is customizable, and you can easily map your Magento categories to the Google Merchant categories. It includes 19 templates and the ability to export the feed in any type of file (csv, txt and xml).